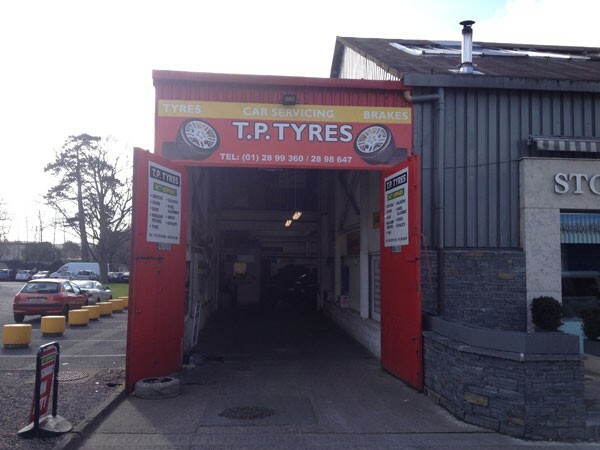 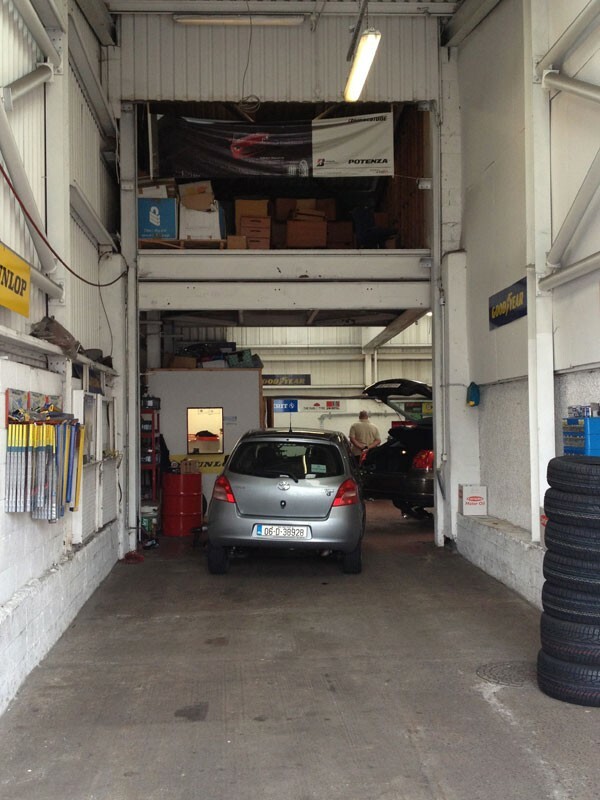 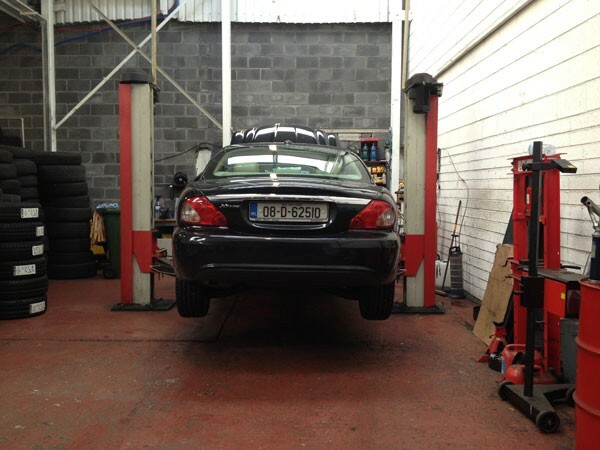 TP Tyres, Deansgrange Co.Dublin has been in operation for over 4 years now. 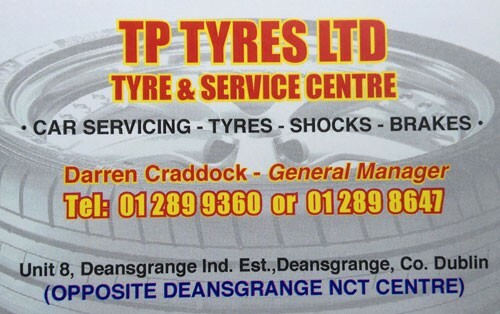 Operated and run by Darren Craddock, who has years of experience within the tyre trade, TP Tyres stock a large range of tyres to suit your vehicle. 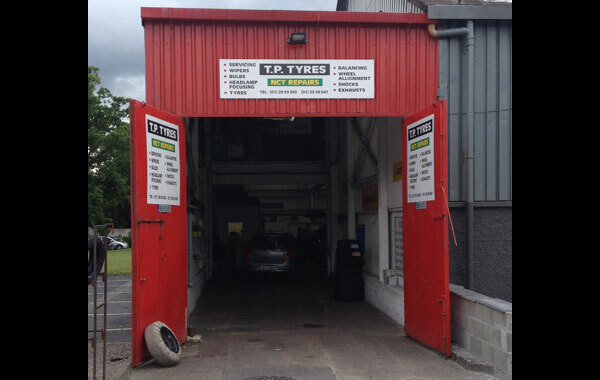 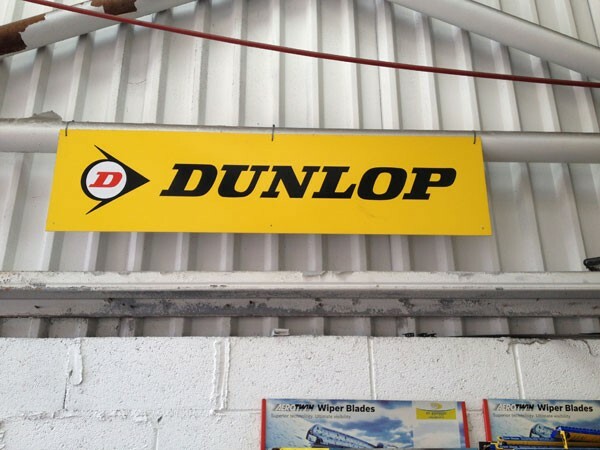 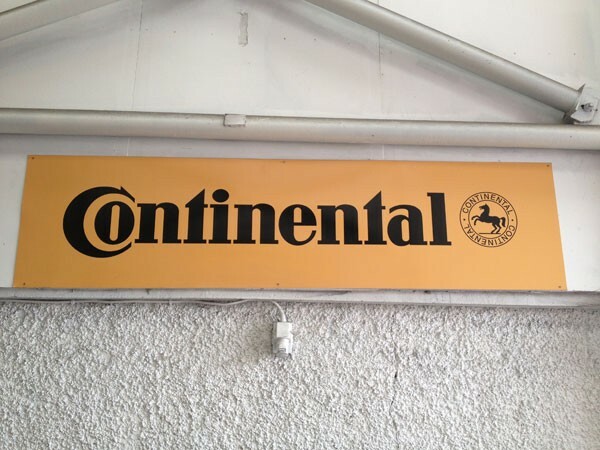 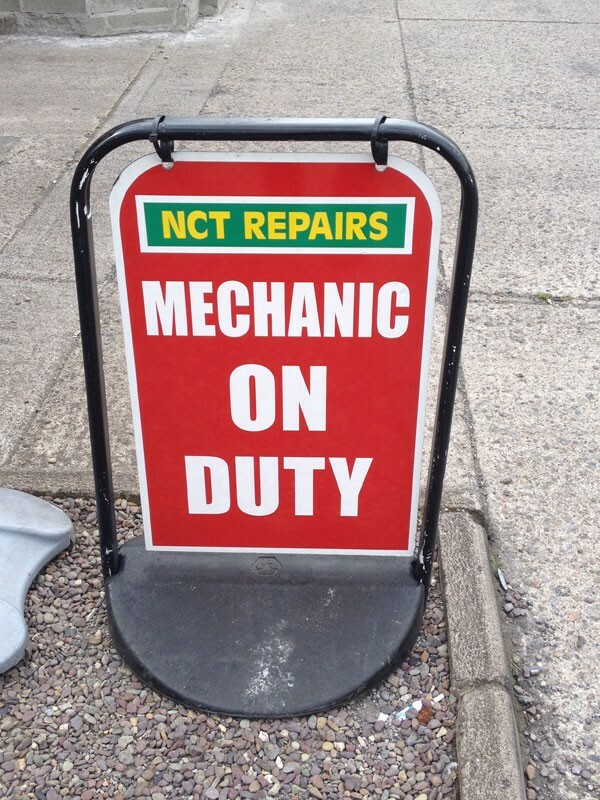 Perfectly located directly across from the NCT Test Centre in Deansgrange Industrial Estate, our fully trained staff are always on hand to help you out, giving the best tyres to suit your vehicle. 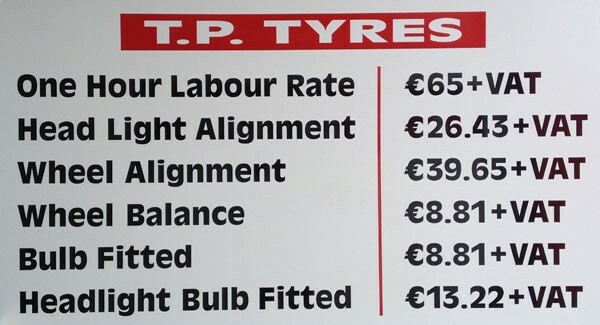 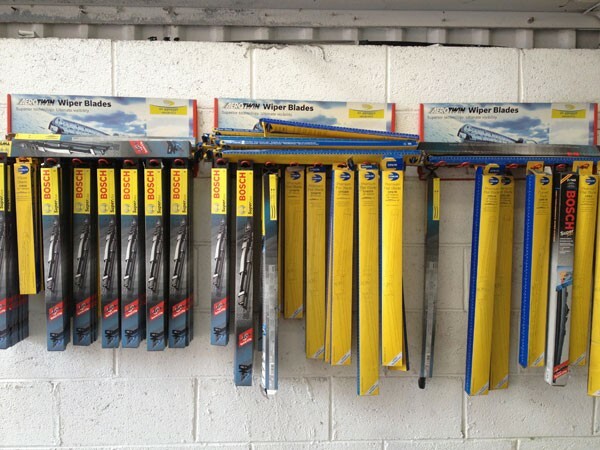 We provide a balancing and tracking service to ensure you get the most out of your new tyres. 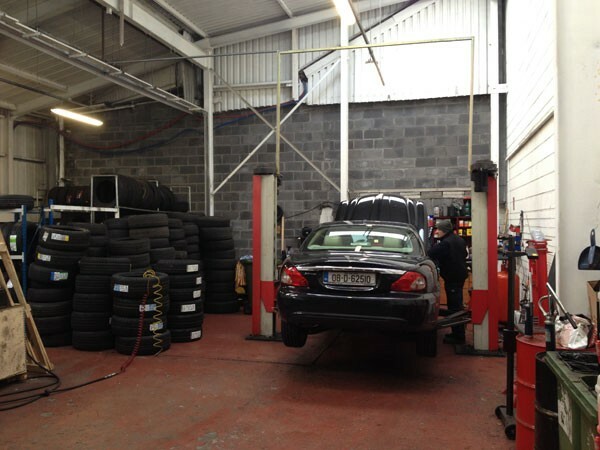 We have a collection and delivery service available, so we can repair/replace your tyres while you work or shop. 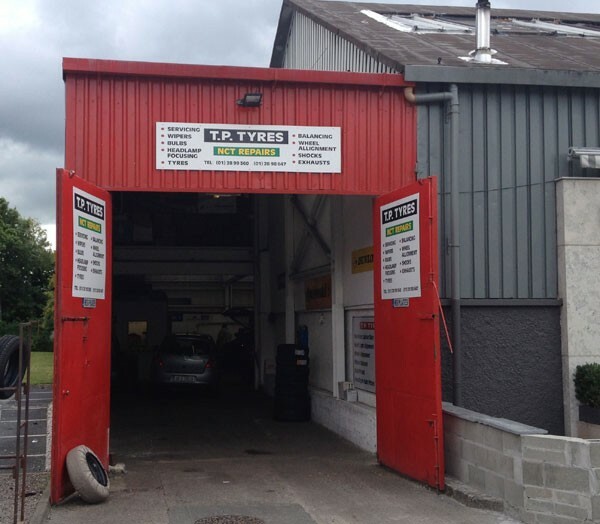 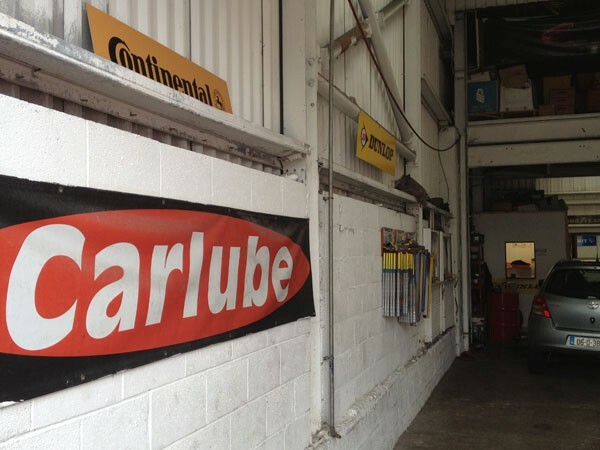 At TP Tyres we have a full time mechanic on duty also, so cater for servicing and vehicle repairs.